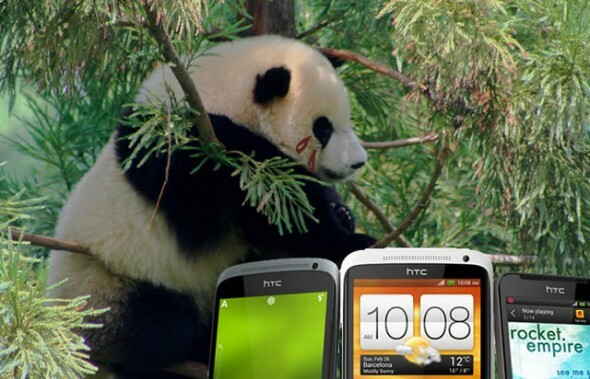 Although HTC’s One smartphone series has stolen the limelight the manufacturer hasn’t forgotten the rest of its lineup. 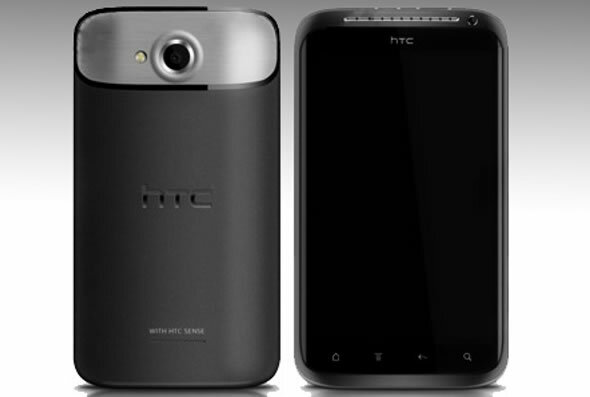 HTC has just announced the Desire C, a new budget Android 4.0 Ice Cream Sandwich device. However the Desire C is no upgrade to the Desire S, instead it’s been scaled down to take its place between the new 3.7-inch One V and the 3.2-inch Wildfire S.
The Desire C is a 3.5-inch QVGA (320×480) device with a 600Mhz Snapdragon processor. As a reminder the Desire S sports a 3.7-inch WVGA (480×800) display and a 1GHz processor, but that position has now been taken by the One V.
The two hottest Android smartphones right now are the new 4.7-inch HTC One X and the incumbent 4.65-inch Galaxy Nexus that we have reviewed in-depth here. A key hardware distinction between the two is the use of different display technologies. Both have a 720p resolution, but the Samsung Galaxy Nexus features a PenTile Matrix Super AMOLED display while the HTC One X has a standard RGB Super IPS LCD2 screen. You can read more about the differences between Samsung’s PenTile Matrix technology and standard RGB here. Now, we can easily argue that the display is probably the single most important hardware feature of any mobile device so we’ll be taking an in-depth look between the two Android smartphones. We also have a 3rd generation iPad handy with its amazingly sharp and most importantly color accurate display, so we’ll occasionally be throwing it in our comparison for good measure. HTC is mighty proud of its new One series of smartphones and it has been ‘subtly’ pointing out their benefits. We’ve already seen images taken from the new ImageSense camera module found in the 4.7-inch quad-core HTC One X and the 4.3-inch dual-core HTC One S, but what can demonstrate anything better than watching a piece of aluminium getting hit by 10,000 volts of electricity? 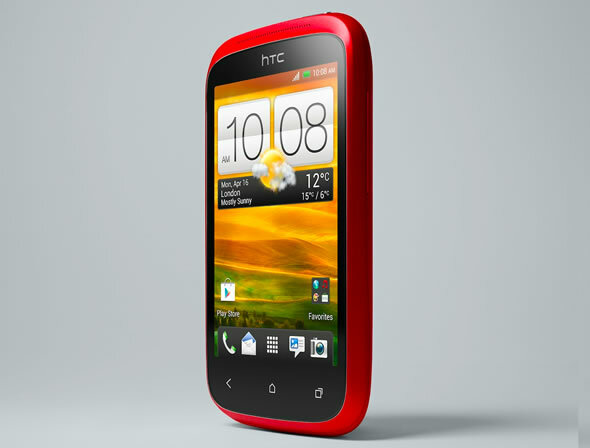 The HTC One S case is made of one piece of aluminium metal that first undergoes a brutal treatment, called micro-arc oxidation, giving it an extremely durable finish. The case is made of aircraft-grade aluminium and the process involves 10,000 volts hitting the metal like lightning. This treatment creates a metal oxide coating that is typically thicker than by other methods, like anodizing, and results in a ceramic-like finish. With all the attention Nokia’s 41-megapixel PureView camera (found in the 808 smartphone) has been getting, HTC is feeling kinda left out. The Taiwanese company wants you to know that it’s done its homework on smartphone cameras and the result of its efforts is the new ImageSense imaging technology that can be found in the HTC One smartphone series. ImageSense comes in two parts, the camera and a companion chip. 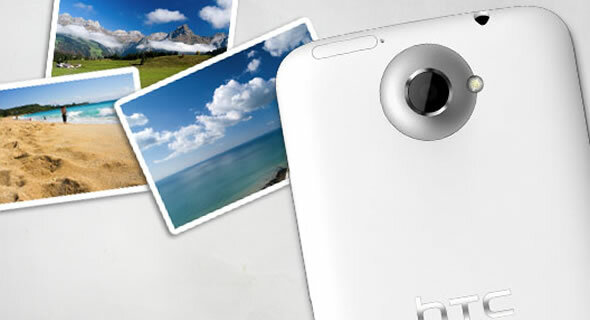 The HTC ImageSense camera is made up of a pretty standard 8-megapixel 1/1.2-inch sensor but has a new fast f/2.0 28mm lens. The new lens will allow more light into the sensor, improving low-light performance and allowing for shallower depth of field. The module’s own image processing chip takes over all picture taking duties from the regular processor and allows for 0.7-second shoot times and 0.2-second autofocus. 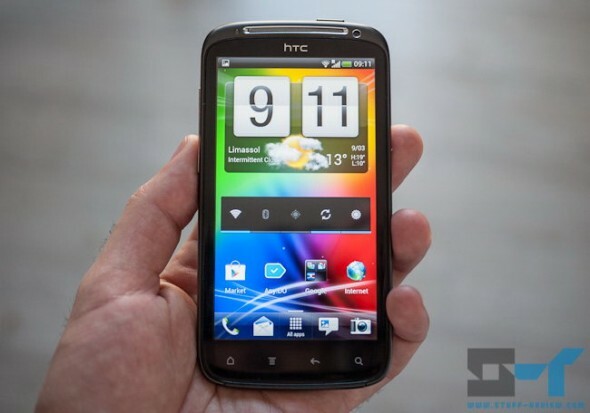 HTC has already promised March 2012 Android 4.0 Ice Cream Sandwich (ICS) updates for its Sensation series smartphones worldwide, but some lucky users might be getting an early taste very soon. The company just sent us word that it will be updating a limited number of Sensation and Sensation XE handsets in Europe to the latest version of Android and its own Sense 4.0 UI. HTC is calling it an “early access preview” so that a few hundred users can play around with the new software and hopefully share the experience with the rest of the Android community. HTC will be doing similar sort of previews with other handsets in the future. 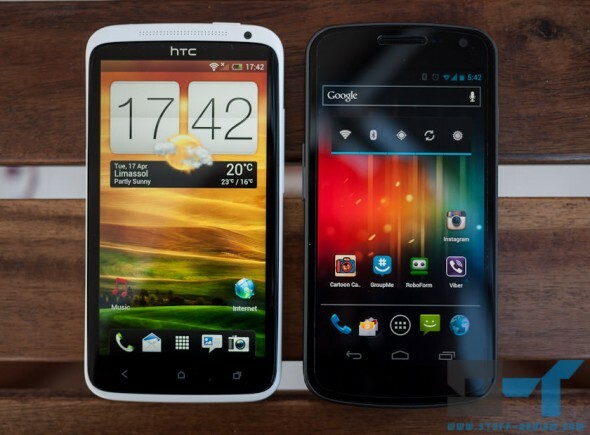 As a reminder, the HTC Sensation, Sensation 4G, Sensation XE and Sensation XL should all get Android ICS updates by the end of March. 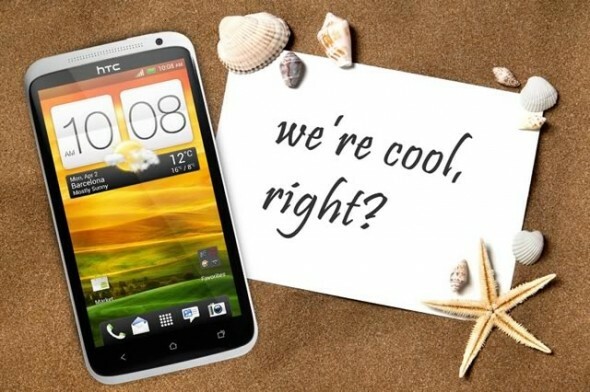 We’ve been following the HTC Edge in its long road of becoming the world’s first quad-core smartphone for some time now. The Edge was first leaked back in November last year and while we are expecting an official announcement soon, it seems that it has been renamed to Endeavor. Besides the name change, the HTC Endeavor is still the same at heart, said to be running on a quad-core Nvidia Tegra 3 SoC maxing out at 1.5GHz. It will have a large 4.7-inch optically laminated 720p HD display — optical lamination gets rid of the air gap between the touchscreen and the front glass, improving image quality and touch experience. 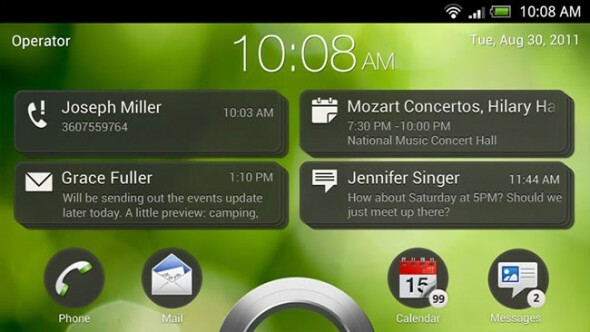 HTC’s new flagship smartphone with run on Android 4.0 Ice Cream Sandwich with HTC’s new Sense 4.0 UI. 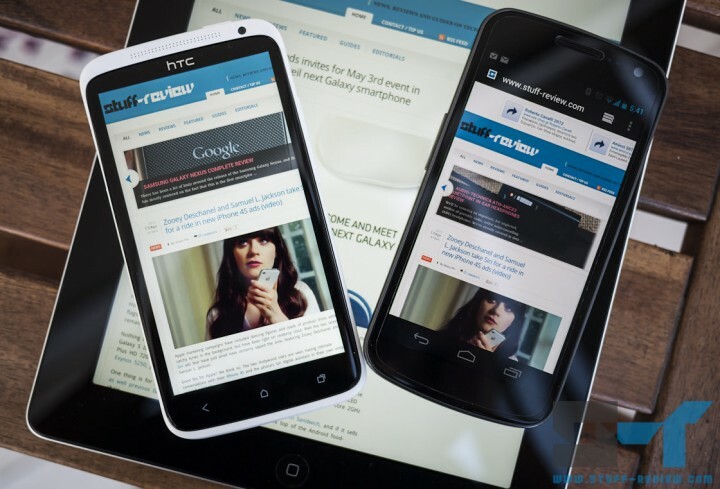 HTC had been the first manufacturer to provide Android software updates to its devices in the past, so in order not to be outdone now, it had promised early 2012 updates to Android 4.0 Ice Cream Sandwich (ICS) for a number of smartphones. The HTC Ville has been in the rumor mill since last November and it’s only reasonable to expect that we will be seeing it at the Mobile World Congress in Barcelona in late February. 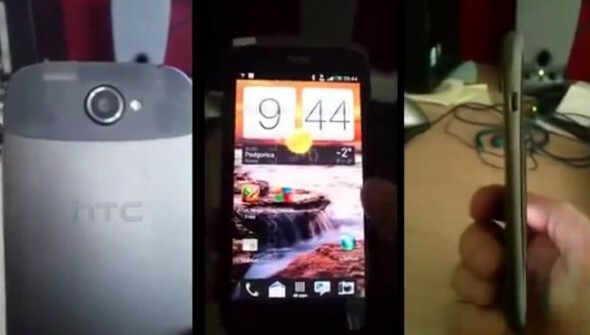 Well, it seems the Android device was too anxious to hit the limelight and it has popped-up in an early hands-on video. 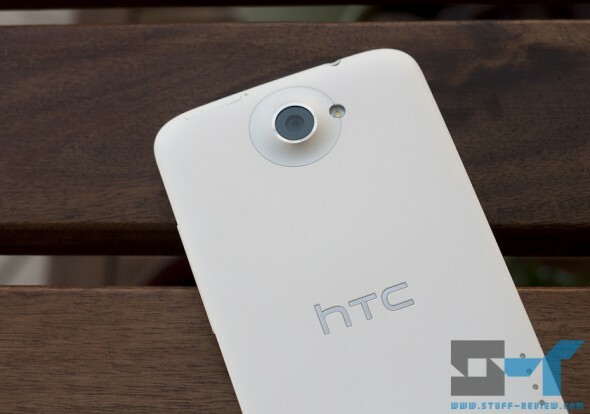 Although it should be tramped in specs by the quad-core 4.7-inch 720p HTC Edge, it’s definitely no slouch. The Ville is said to have a 4.3-inch 540×960 qHD screen, and run on a 1.5GHz dual-core processor.